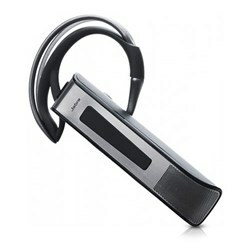 The Jabra GN9330E USB MS Wireless Headsetfeatures noise cancelling capabilities eliminating unwanted background noise. This professional corded stereo headset is for PC-based IP telephony that delivers Hi-Fi audio quality with multimedia applications. 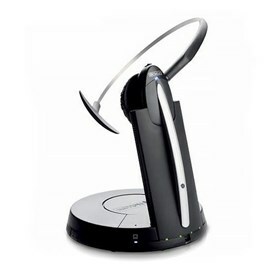 This headset connects to the computer effortlessly and offers a choice of wearing styles with softer earpiece materials. It is the first wireless office headset that offers a true wideband audio. The GN9330E USB features a high-defination, wideband IP audio that allows to hear with a superb quality and additional comfort. Its frequency range is 6.9 kHz more than that of conventional telephony. 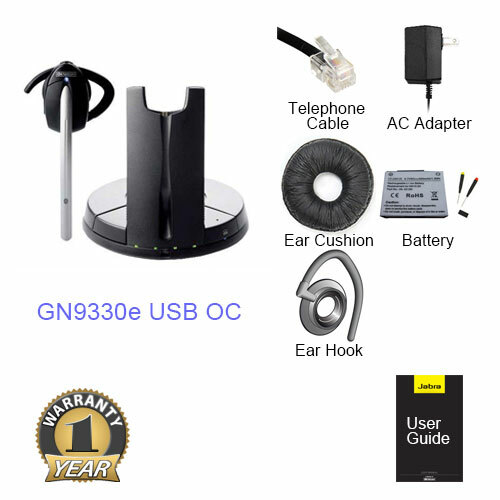 The Jabra GN9330e USB OC - Replaced by PRO 930 MS has many exciting features for users of all types. 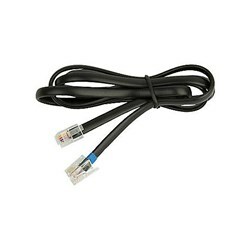 You can extend the lifetime of your Jabra GN9330e USB OC - Replaced by PRO 930 MS with the purchase of a FactoryOutletStore Factory Protection Plan. 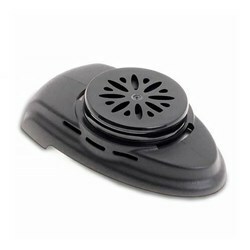 See the Jabra GN9330e USB OC - Replaced by PRO 930 MS gallery images above for more product views. 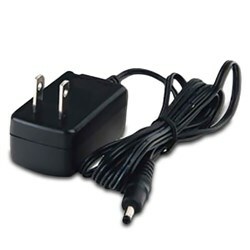 FactoryOutletStore stocks a full line of accessories like AC Adaptor, Additonal Headset, and Extra Battery for the Jabra GN9330e USB OC - Replaced by PRO 930 MS. The Jabra GN9330e USB OC - Replaced by PRO 930 MS is sold as a Brand New Unopened Item.